How would you like to get the word out about your products to people who can actually help sell your products? 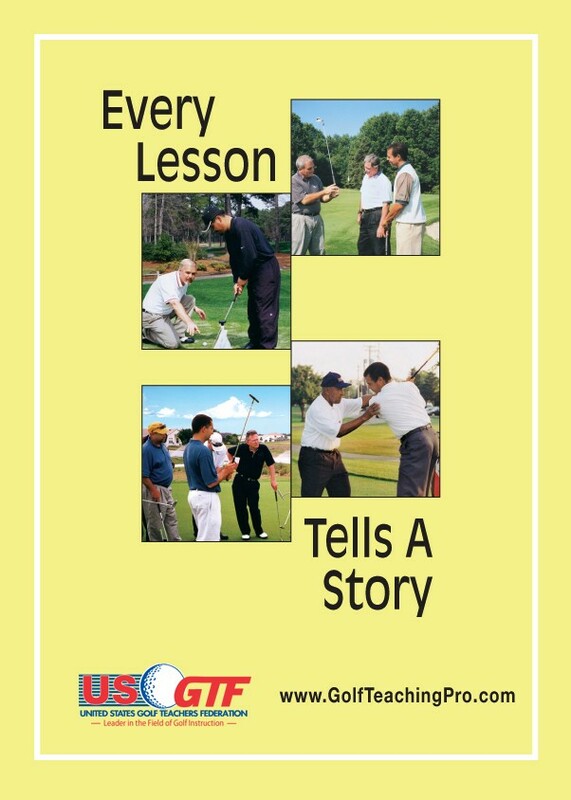 Golf Teaching Pro® magazine goes out to every USGTF member and interested parties twice a year. This publication has articles and advertisements specifically geared towards teaching professionals, who are influential in their students’ purchasing decisions on equipment, training aids, apparel, etc. Ad space is still available for the upcoming Summer issue, click here for more details or contact our national headquarters at 1-888-346-3290.